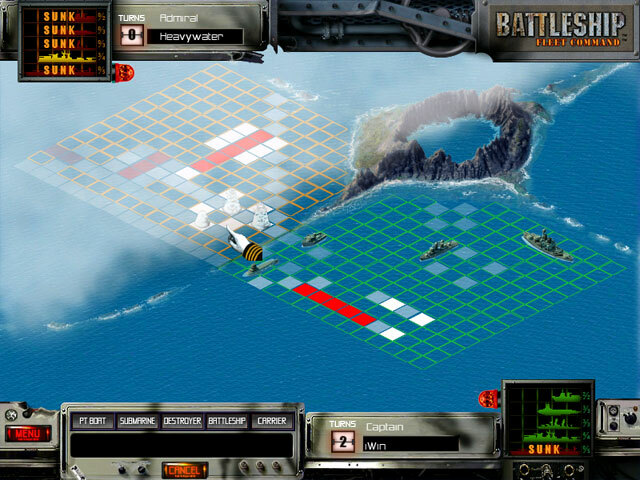 Station your fleet, and avoid detection by the opponent navy. 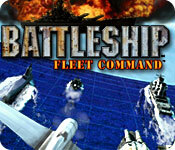 There are two fleets at sea, but only one will survive. 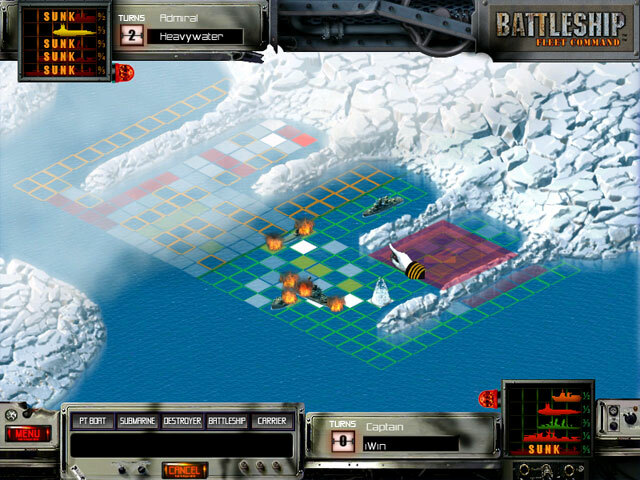 Fire strategically to locate enemy ships; once you've found a ship, fire to sink it. 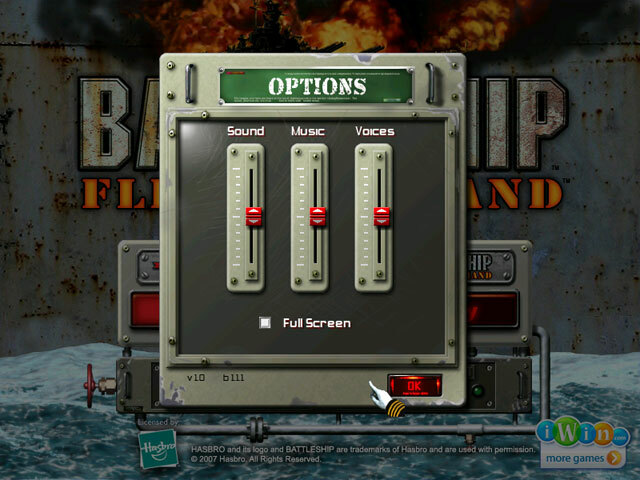 You'll be pulled into the action as canons fire with lifelike sound, and your radio indicates news of strike. Easy-to-understand board and vivid illustrations.